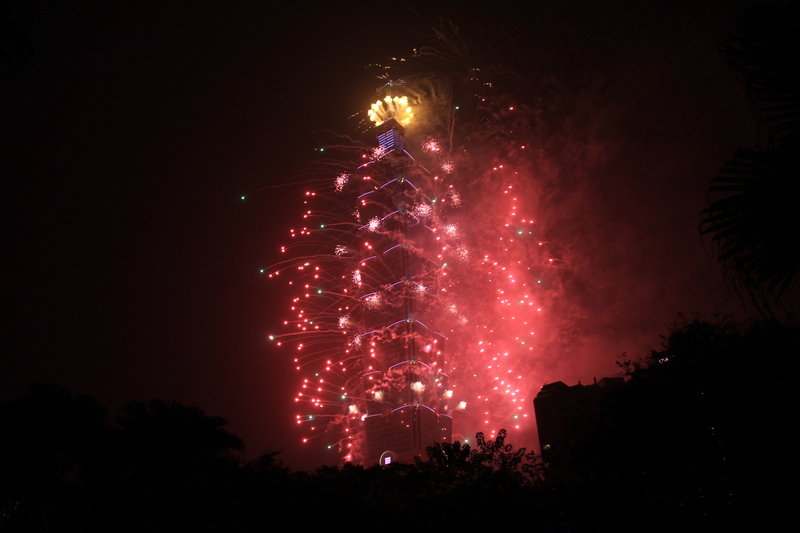 Before you try to read the mess of a post… have a photo from Taiwan (on new years). I haven’t used any recently so here’s to more usage of them! Below is the second part of this… ‘series’ (if I can even call it that). Most of the follow is the original things I typed back in September 2013 so it might feel a bit different. I would read it again and try to fill in additional details and expand on things, but a huge part of why I never published a grade 9 entry was I didn’t feel motivated enough to expand on details, and that I didn’t feel like I could give as much detail as I previously did. There’s some more, but they aren’t important anymore. The important thing is why I’m going to try to do this again. Part of it is wanting to finish what I’ve started, but there’s also a tinge of regret for leaving it undone. There’s also the fact that as it gets longer, it becomes harder for me to remember these things, which is why I want to try and get the most out before it’s too late. Anyways, excuse the opening, the post it is referring to is this post. The Tool that is Language. That was the title of an English piece I wrote over the weekend. I had that English class today. We did small group discussions about the piece we wrote : “My life as a language user”. Introduces ourselves to some people and the professor, with a slight twist of good ‘ol English class. So yeah. Plain old stuff. Had a group of 3. A girl whose name I cannot even begin to try to spell went first. More like she was pressured to go by our 3rd member – a 58 year old Rhwanda woman.